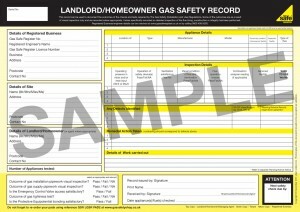 Gas safety certificate UK is a gas safety record. if you need gas safety certificate UK, call us now. 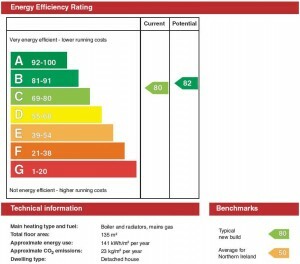 UK Gas safety certificate is required by law to be held for all rental accommodation in the UK where there are gas appliances present. The law requires all gas appliances in a rented property to be checked annually, with a gas safety certificate being completed and a copy provided to tenants. 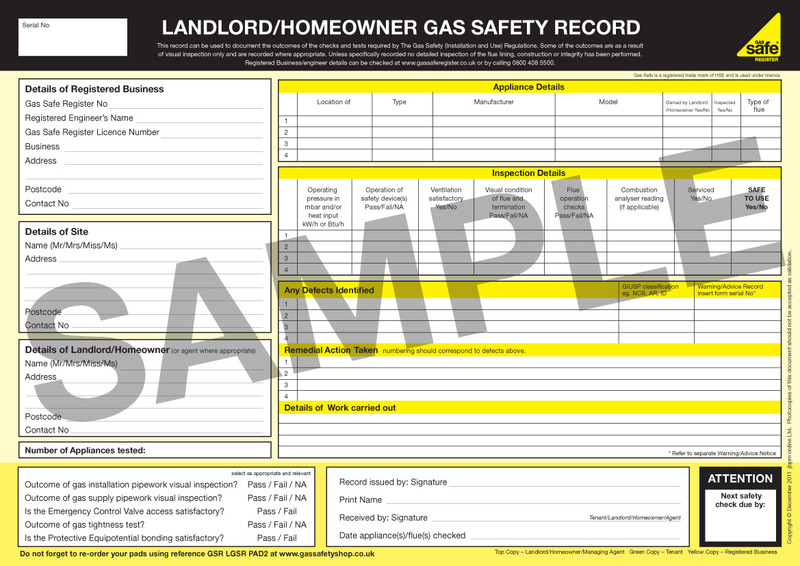 Gas safety certificate UK, officially referred to as a CP12, are completed by engineers who must be registered with the Gas Safe Register scheme which took over form the previous CORGI scheme in 2009. Running a property can be a stressful business. But are you aware of your legal gas safety duties as a landlord? Every year, landlords are conned by illegal gas workers who perform poor gas work, causing serious illness and death of tenants. And if it’s your property, it’s your responsibility. I see more and more illegal gas work every year in London and when things go wrong, its not a pretty sight. 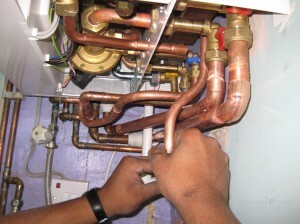 Click here to see what your responsibilities are concerning gas safety.